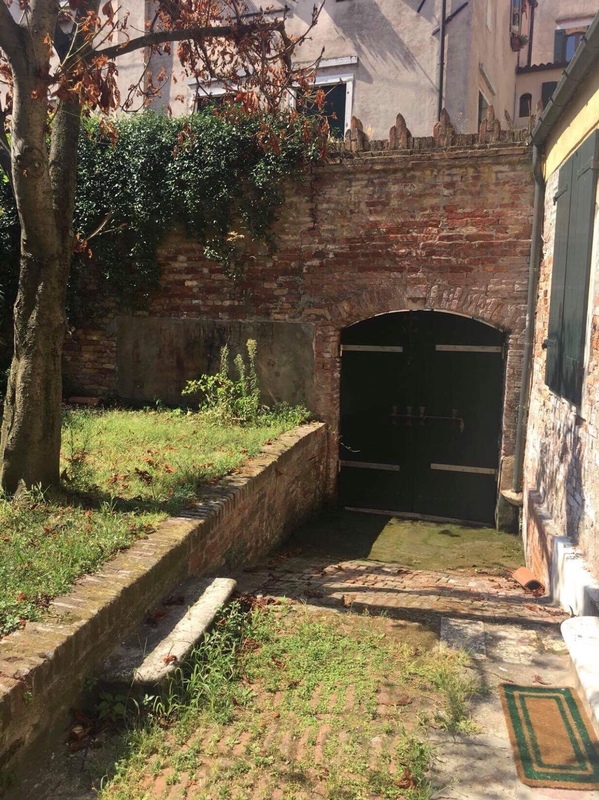 This morning we woke up to the news that we’ll get to arrive at our Venice apartment by its garden’s water door! This is a thrilling, new experience for us Venetophiles. In the past, we’ve taken a boat to the nearest dock, which isn’t necessarily all that close to where you’re going. Mama and I have been studying the map, learning our neighborhood, and planning our foodie adventures. We’re in better shape packing- and preparation-wise for this trip than ever before. My goal had been to finish all packing before yesterday’s chemo, and I pretty much did it. I feel calm and just about ready! Today’s #OneGoodThing was water door excitement with Mama! Don’t forget to check out Mama’s wonderful blog as well — it’s Giudittalia: Giuditta in Italia (click the link, or visit https://giudittalia.wordpress.com)! Day 249 of 365. And Day 980 in a row (here’s the first 366 & the following 365)! I can feel your happiness from here! The studio sounds just wonderful.